Topic: What "Other" is in your pocket??? Re: What "Other" is in your pocket??? Topic: What "others" are in the mail? Re: What "others" are in the mail? Topic: Curiosity....What handgun do you carry???? Re: Curiosity....What handgun do you carry???? 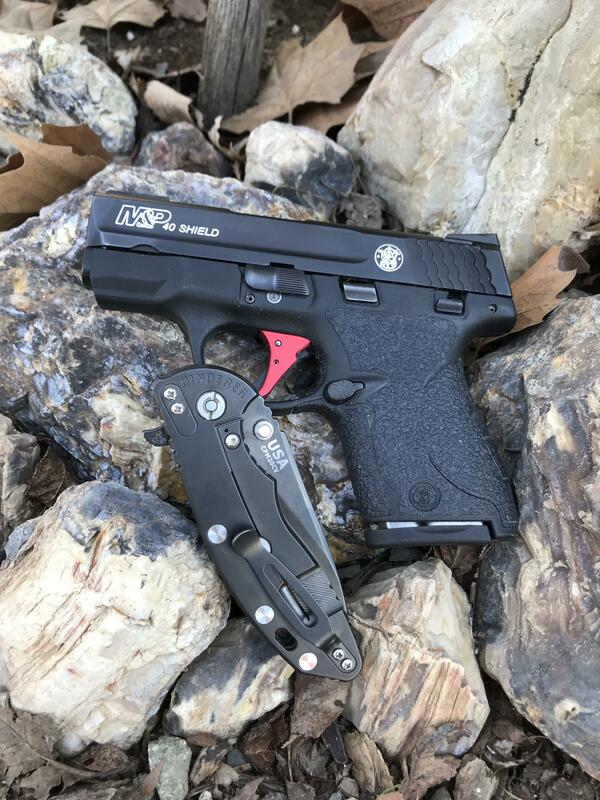 My S&W Shield 40 is on me at all times UNLESS I am at work or at home. At home I have a few other guns that are easily accessible if need be. 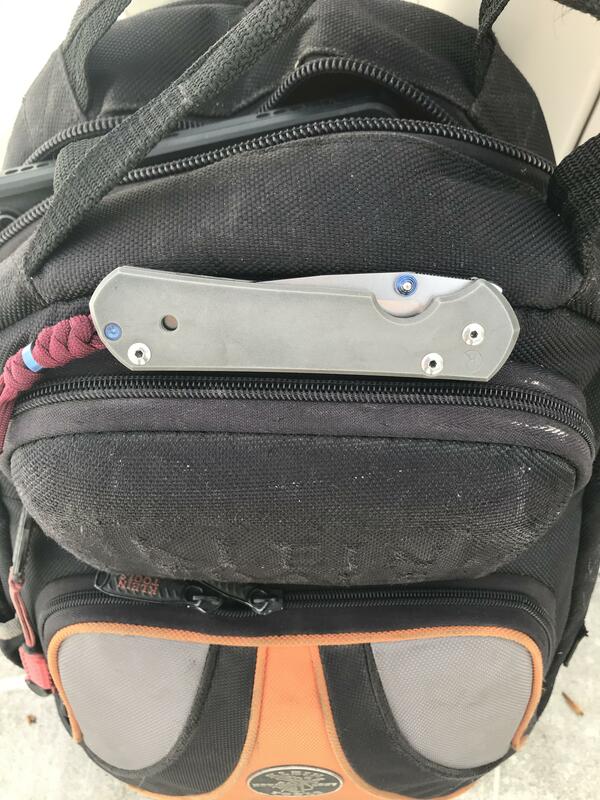 At work I have whatever pocketknife I have on me, a baseball bat, and a 350 million volt stun gun in my tool bag. 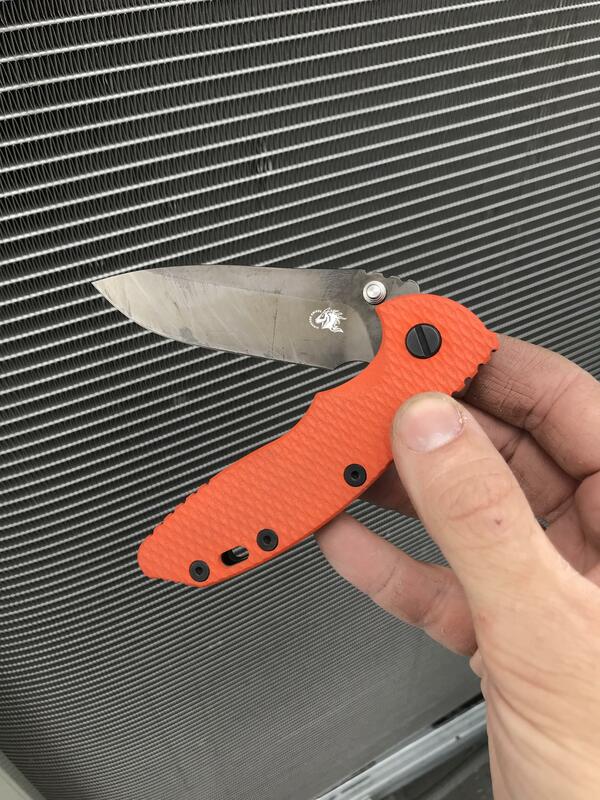 Topic: What Spyderco is in your pocket today?? 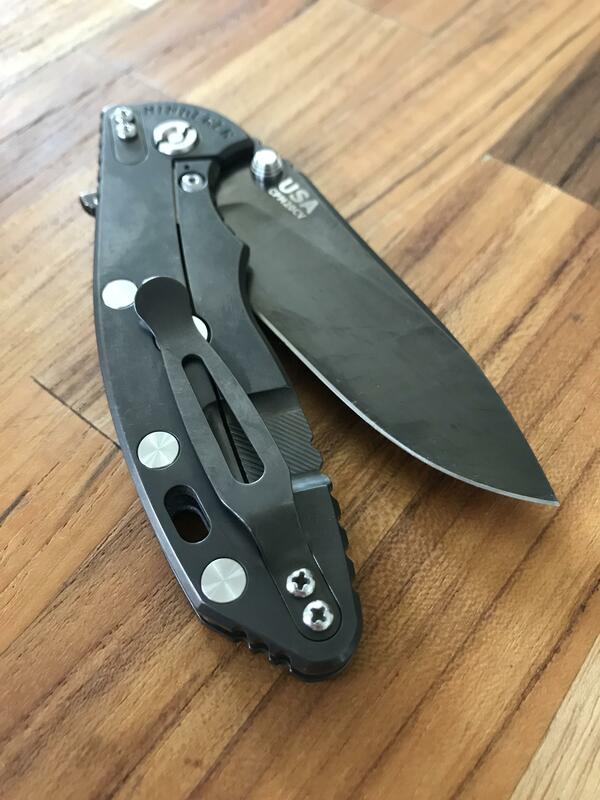 Re: What Spyderco is in your pocket today?? 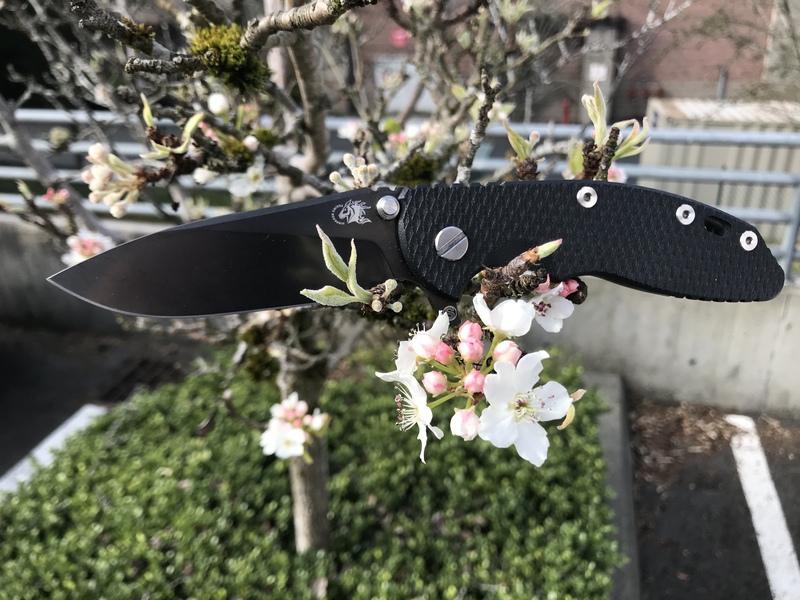 Topic: Spyderco Photo of the Week Contest! 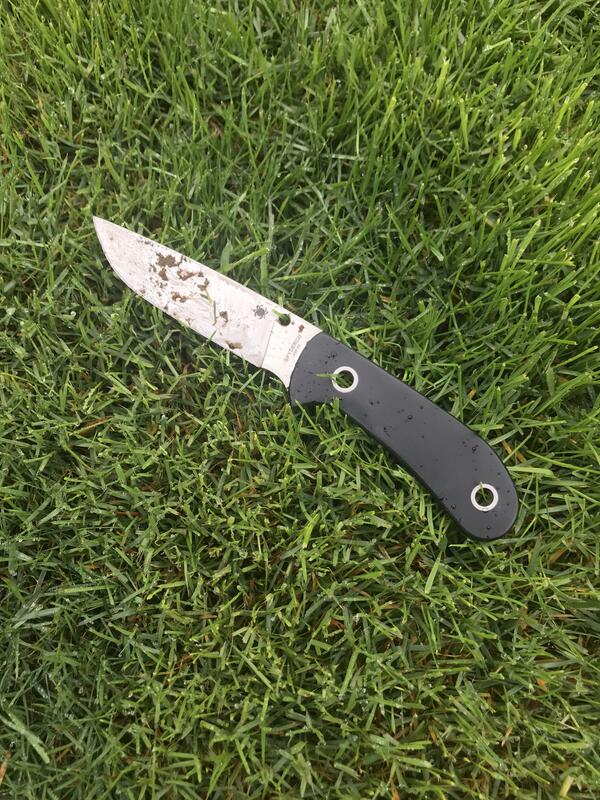 Re: Spyderco Photo of the Week Contest! 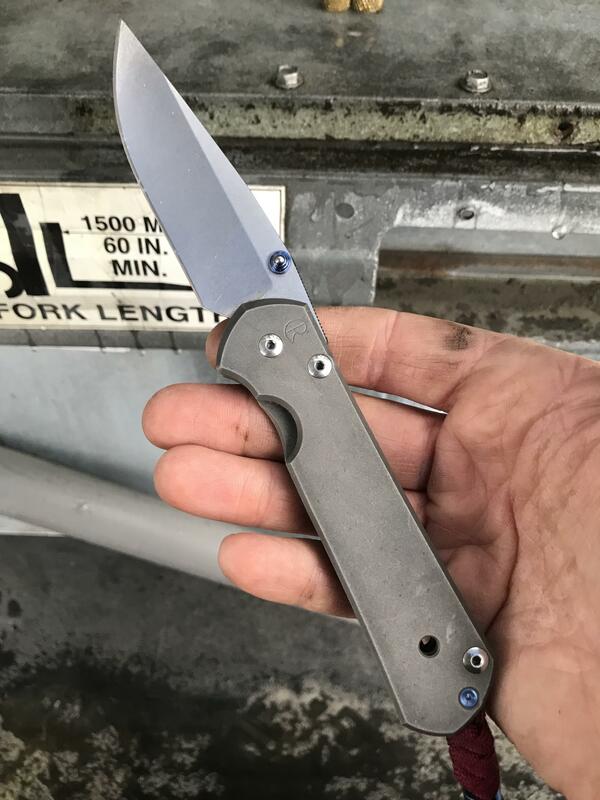 ^Nice Sebenza and congratulations! 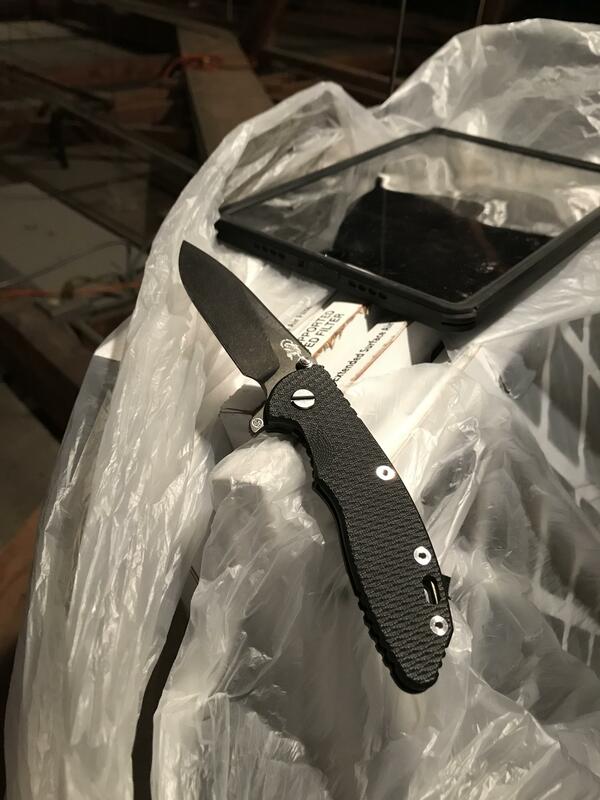 It is a great every day carry. Is that the spalted beech? Makes me cringe to think how easily that could fall to the pavement!